What have I done for the holidays so far? Hmmmm. Let’s see. I’ve decorated half of our tree because the cats are getting into EVERYTHING. I found out that my cat can open up a tupperware container with her paws. COOOOOOOL. 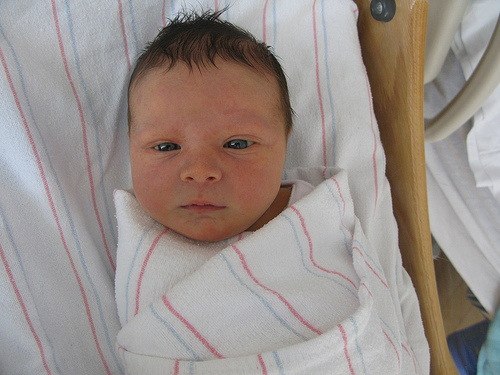 I’m just starting to organize my brain re: homemade gifts. Are you making anything fun for gifts this holiday season? 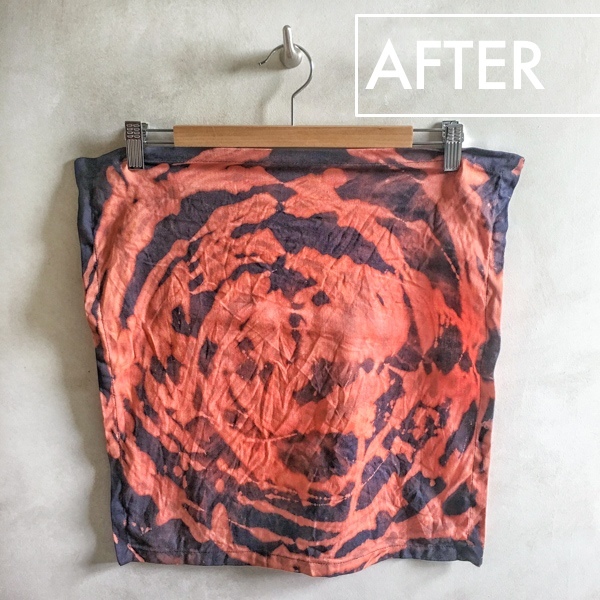 If you’re stumped/looking for ideas let’s dip into the Shutterbean archives and HOOK YOU UP! Total crack. A salty sweet dream. 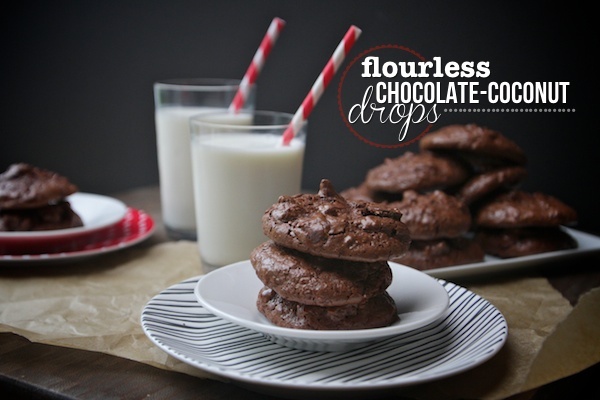 I made these last year and found a rogue jar in my pantry last month. I ate them. Not mad at it. Also, they were still good! 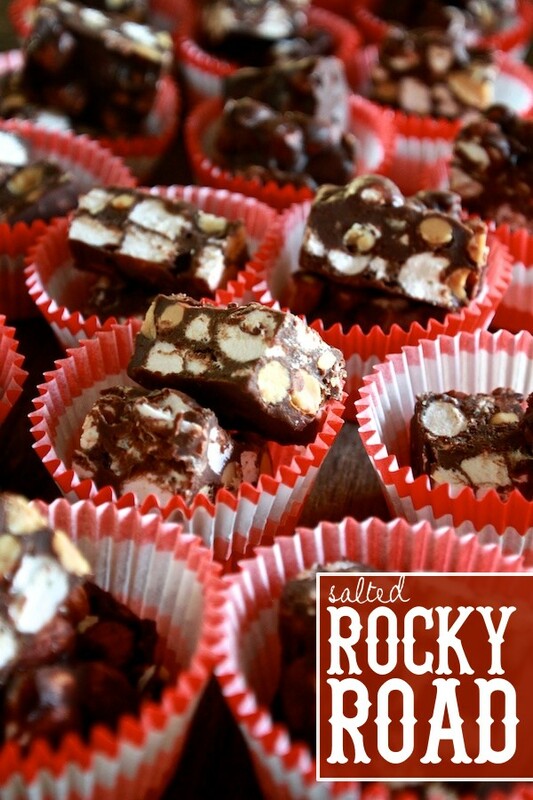 With the help of smoked almonds, this Rocky Road Fudge is perfect for that salty sweet lover. 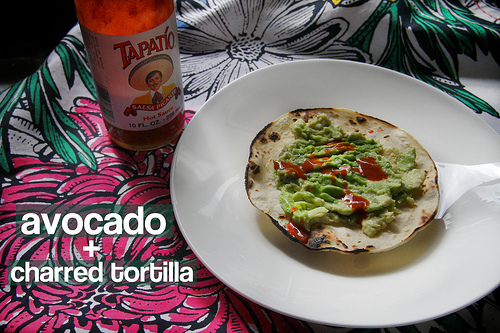 If you need a good recipe for your gluten free friends and family, this one is fantastic. 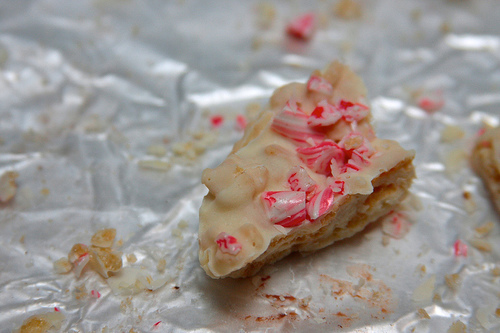 The creaminess of white chocolate gets married with Trader Joe’s Candy Cane Joe Joe’s and topped with broken candy canes. 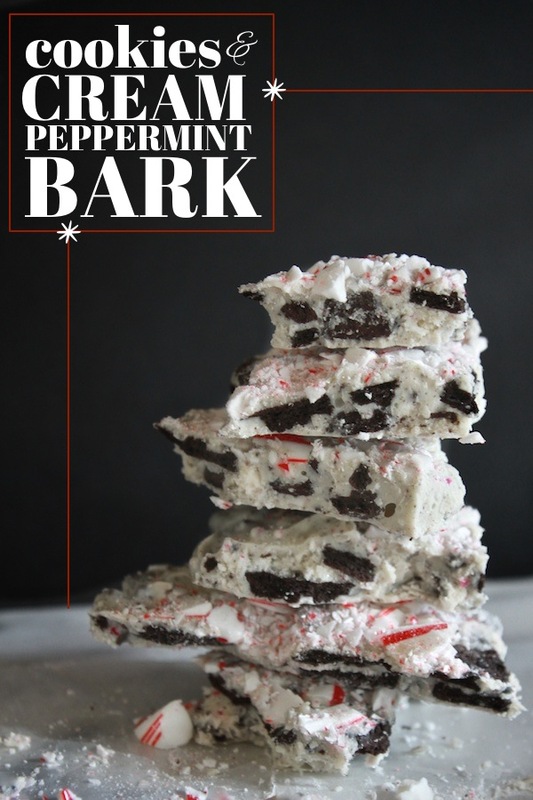 It’s cookies & cream meets candy cane BARK! The walnuts…they get me EVERY TIME. 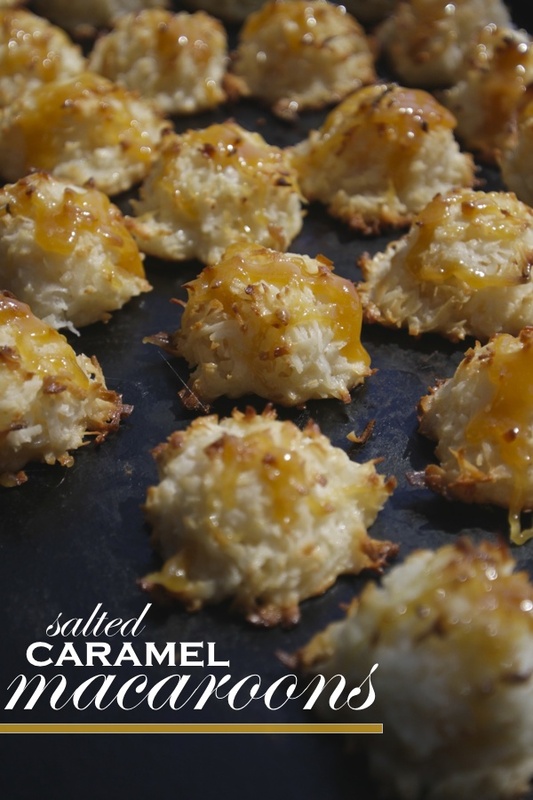 I can’t stop eating these when I make them. I find that people like bars after they’ve been assaulted with SO MANY COOKIES. 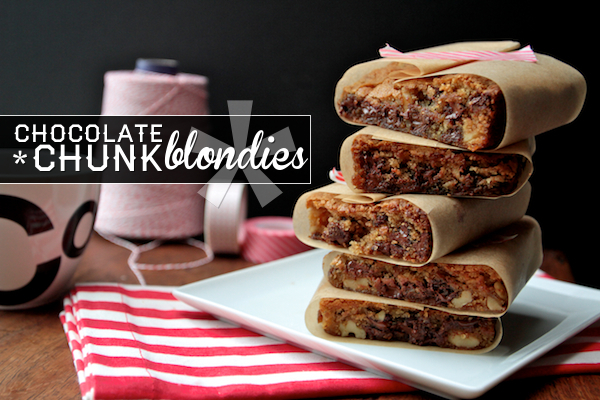 If you love blondies AND you love macaroons, these are for you. 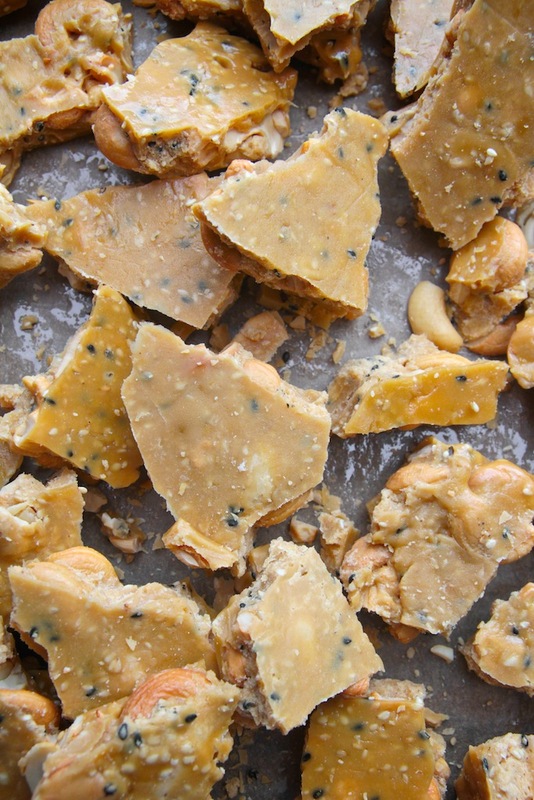 You’re gonna love how chewy they are and they’re full of nuts too! SO GOOD. 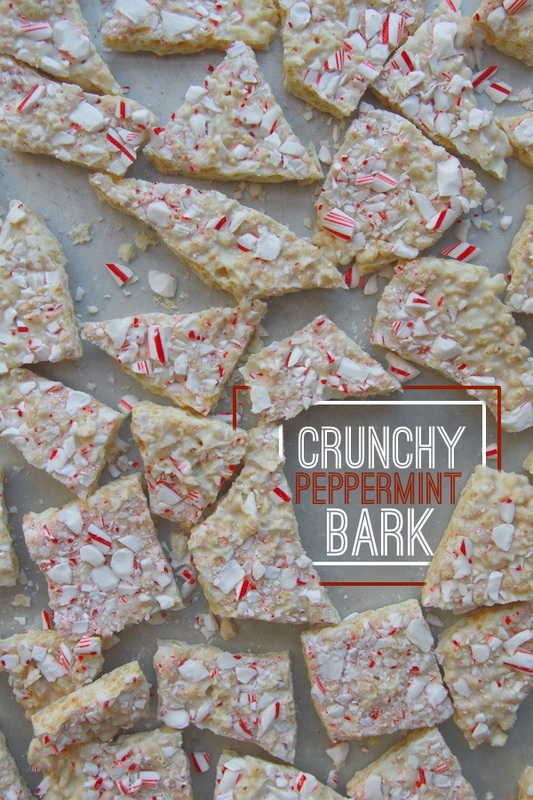 It’s not Christmas unless I’m making crunchy peppermint bark. The rice krispies are EVERYTHING. Three of my favorite words. 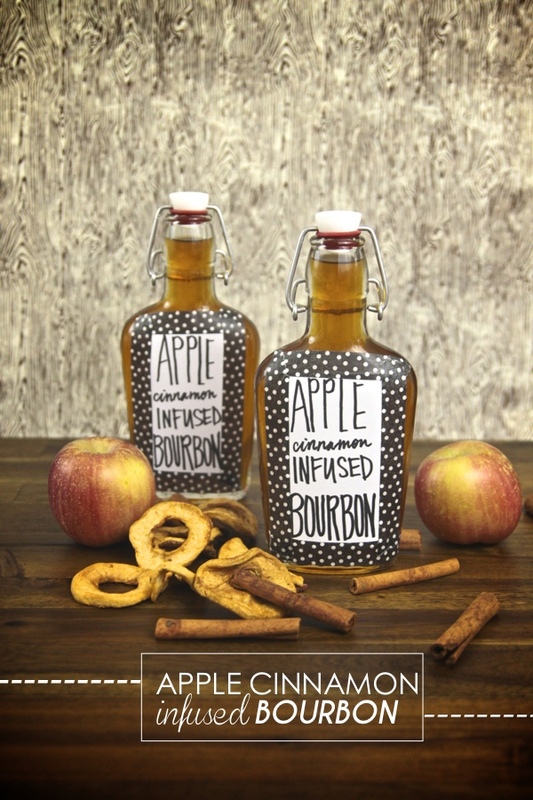 I think I might use some Apple Cinnamon Bourbon on my next batch! I forgot about these guys! 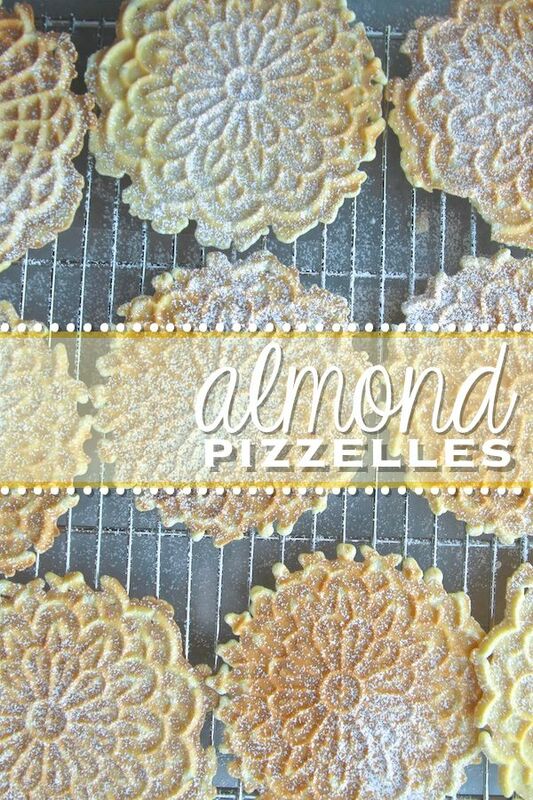 Now that I am looking at this picture I MUST MAKE THEM. I wonder how I can adapt them? Maybe make an orange version? Ooooh. I wonder if we could add rum…. I NEED THESE. 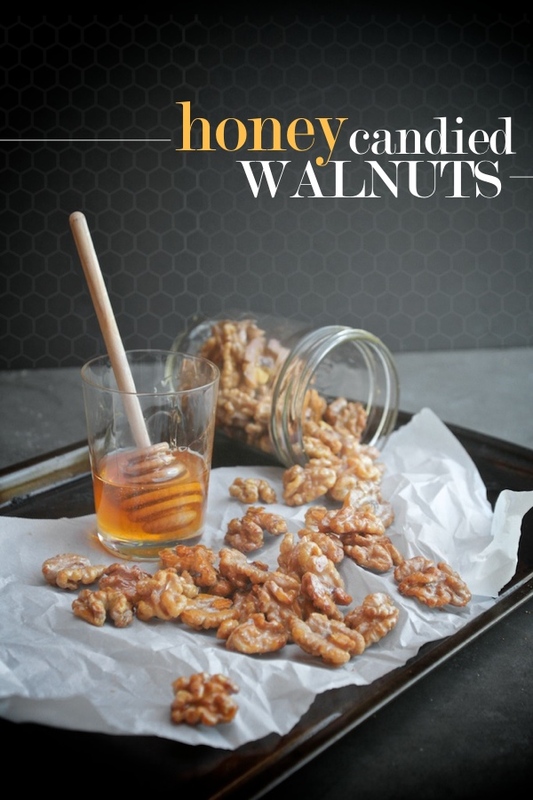 The most versatile honey candied walnut recipe! I’d appreciate a jar or two. 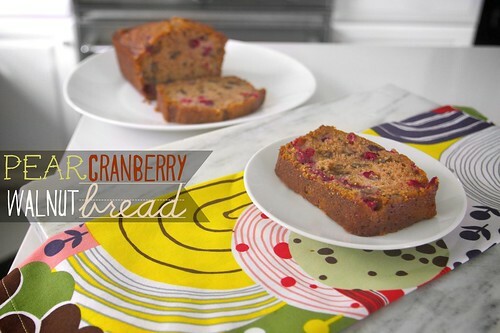 Perfect addition to salads & yogurt. But really… we just eat them all the handful, right? 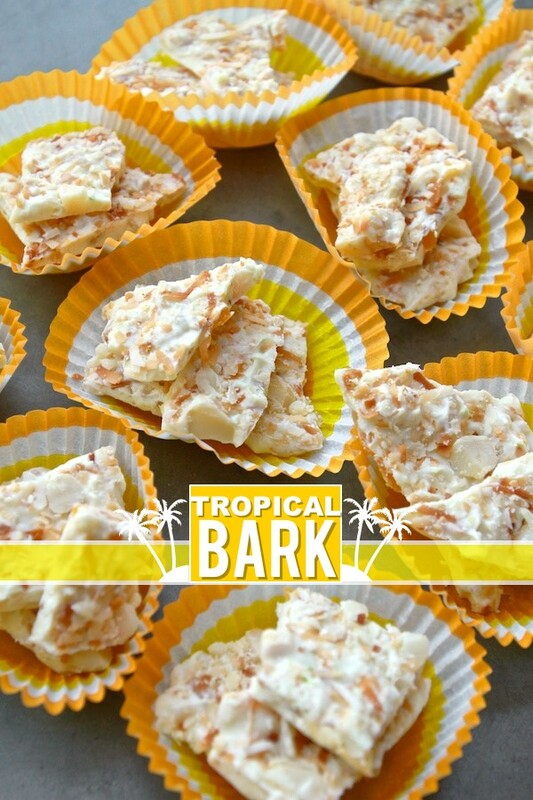 A very pretty bark! 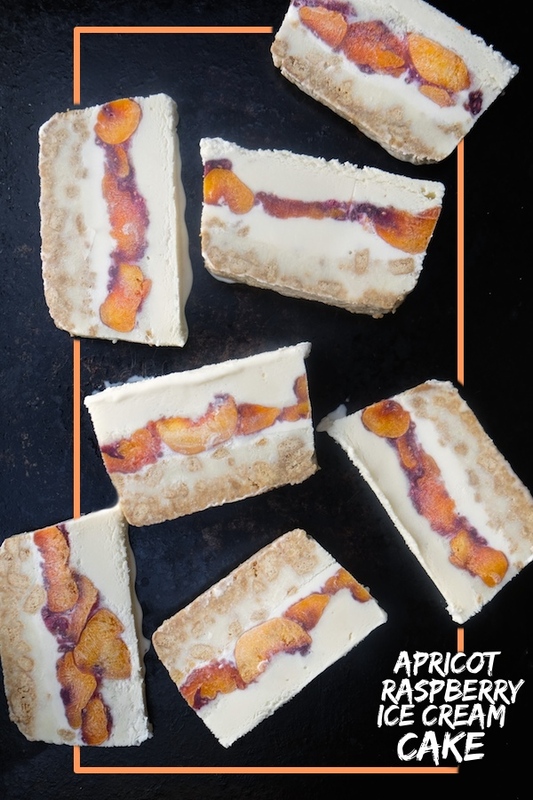 This one will transport you to the tropics with the candied fruit & citrus vibe! Dainty, delicate and pretty. My grandma would give us containers filled with these during the holidays. We’d plow through them in no time. 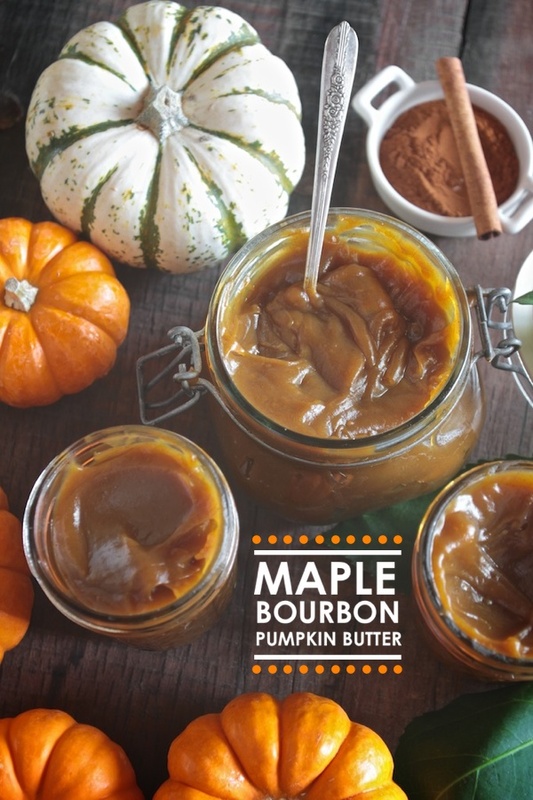 Everyone could use a jar of maple bourbon pumpkin butter! 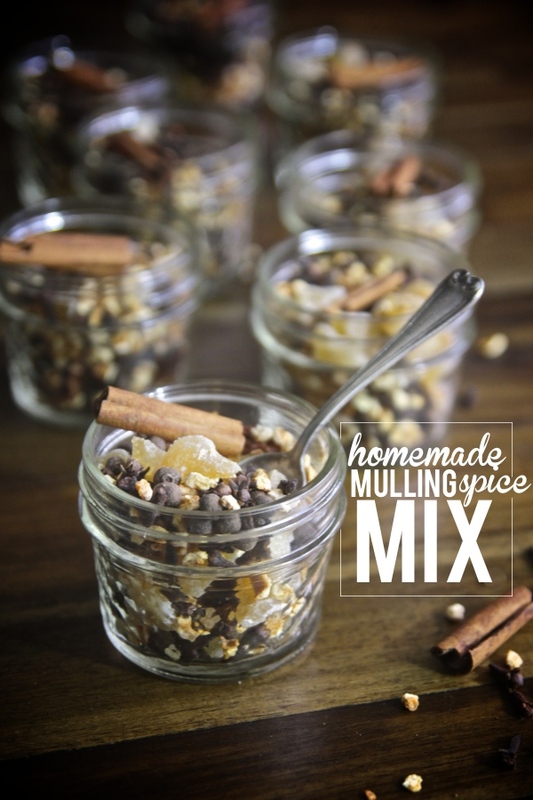 They can put it in their overnight oats and make Pumpkin Overnight Oats with it. Get the kids involved! Dip them in chocolate. Make snowmen with white chocolate! My mom used to make something similar and give them out as gifts when we had people over. It wasn’t Christmas in my house if we didn’t have 5 loaves of bread wrapped up in aluminum foil on the counter….THAT WE COULD NOT EAT. MOM! These things are straight up ADDICTIVE. Also, bonus points if you drizzle chocolate on top. My dad’s favorite cookie. 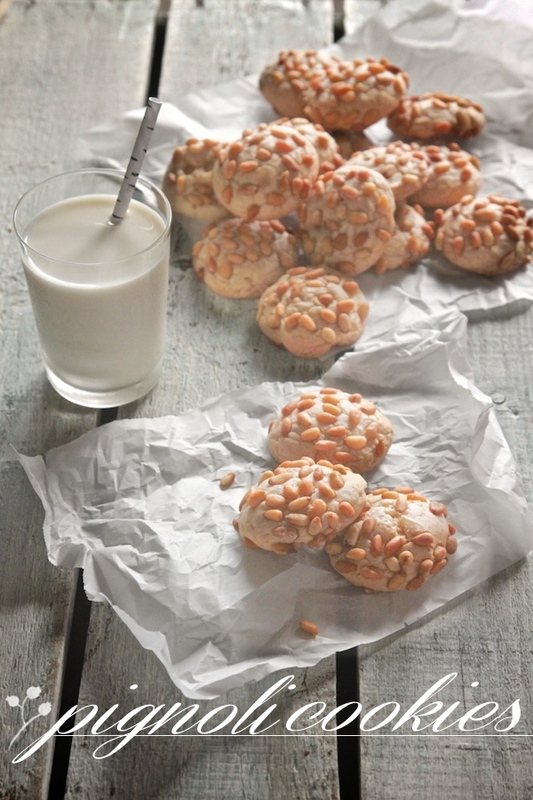 You’ll love the almondy/chewy situation it’s got going on with the crunch of the pine nuts! I make these for Valentine’s Day but you can easily use a tree shaped cookie cutter and make cute little trees. 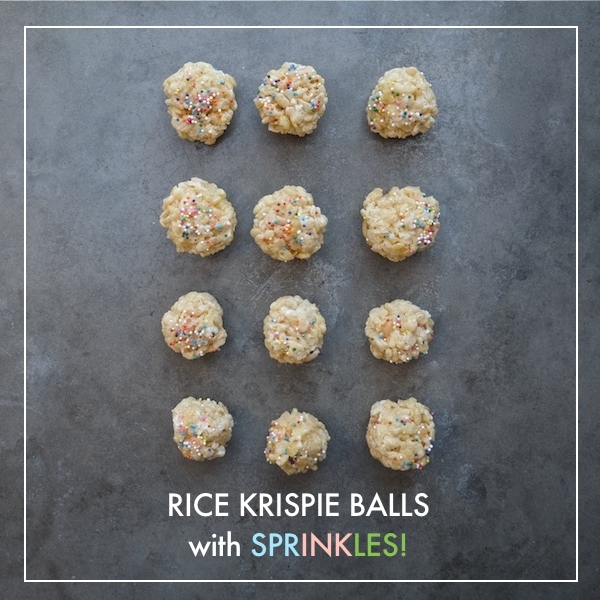 They’re so easy to make and an unexpected treat! 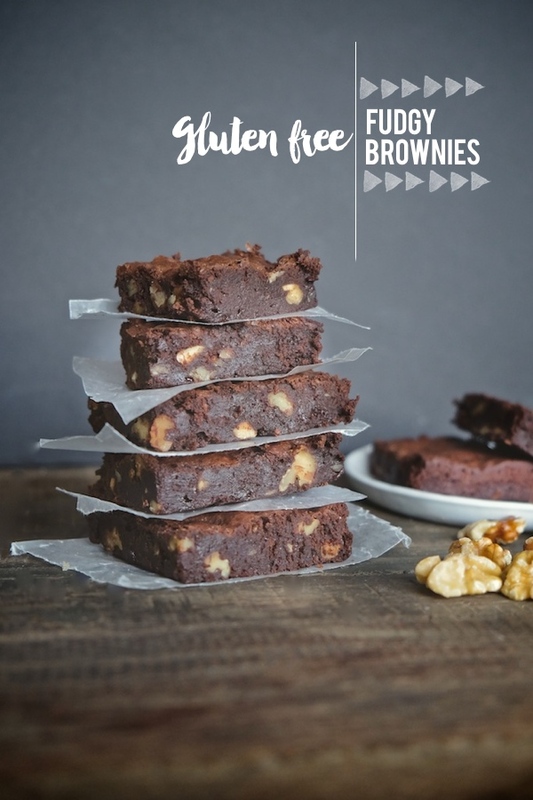 Totally gluten free— like a cross between a cookie & brownie. Oh and there’s coconut up in there too. These were a hit with my family. We all just put them in cocktails or ate them alone! 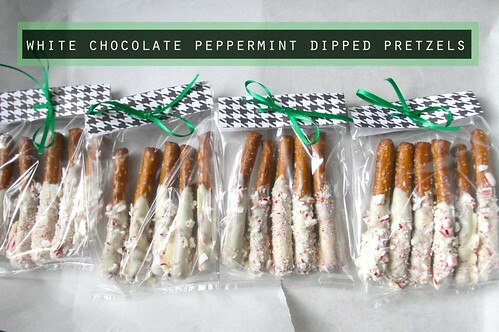 Chocolate dipped if you feel so inclined! The easiest present to make! Get your kids involved in this one. Look! I put this popcorn in mugs. 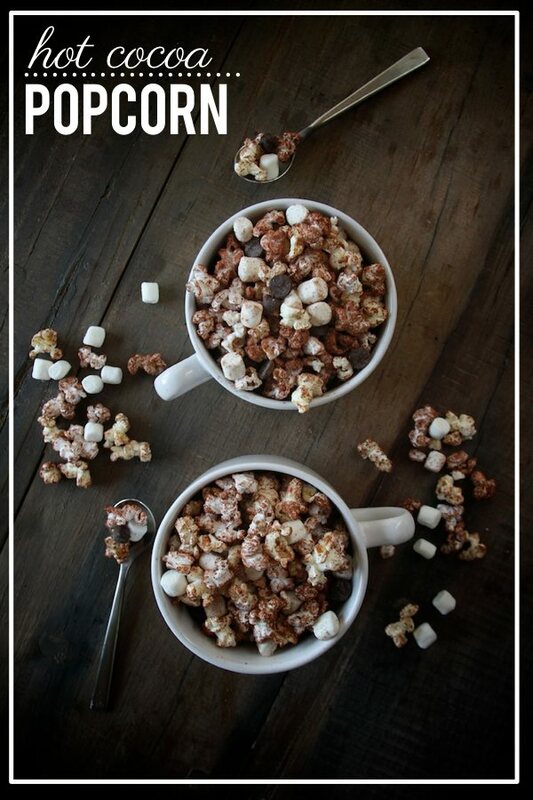 You could wrap it up with hot cocoa mix, marshmallows & a good book. 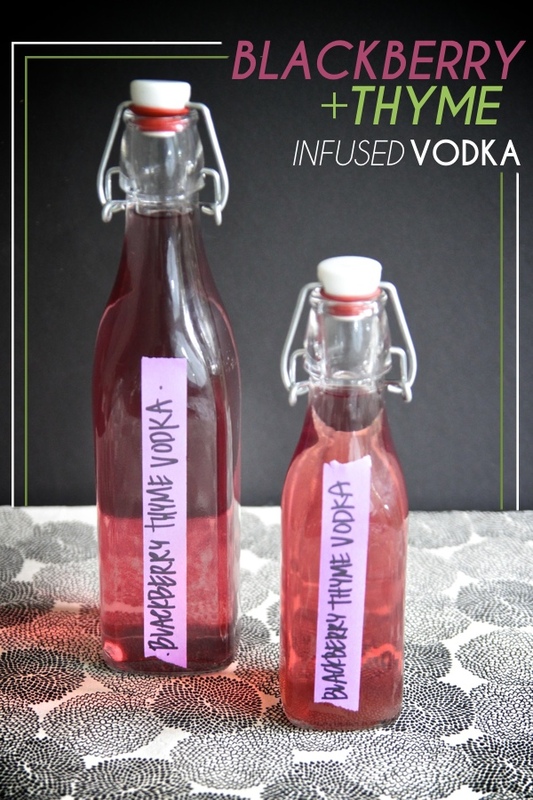 Booze Infusion. 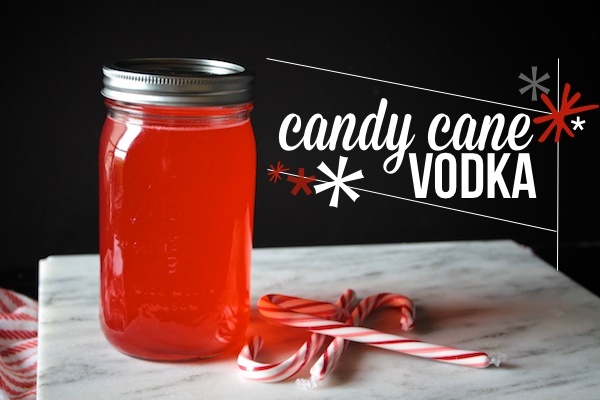 Put those candy canes to good use. Excellent in hot chocolate. 3-4 days and you’re GOLDEN. Instant hit! You don’t need any infusion time. 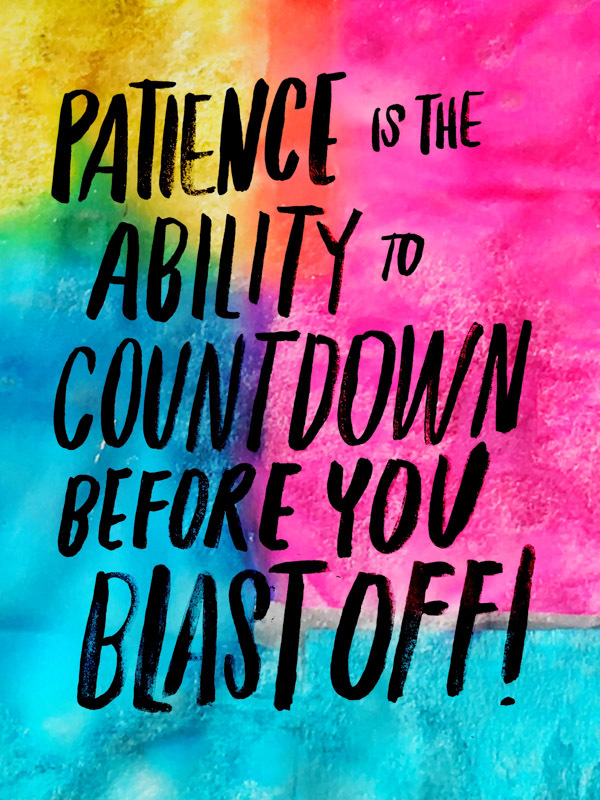 Make this the day you give it! I gifted this to friends this week and they’re already asking me to make them more. GOOD SIGN!! 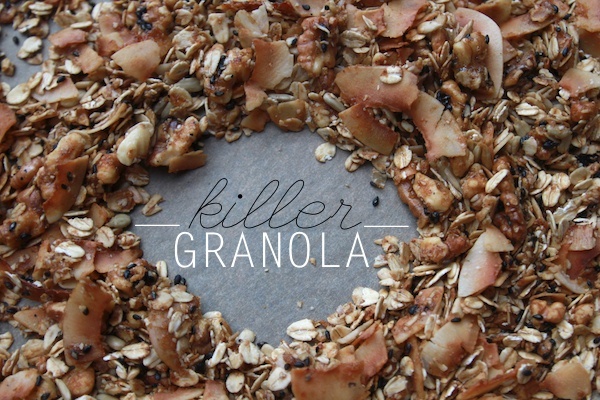 I love making granola for gifts. 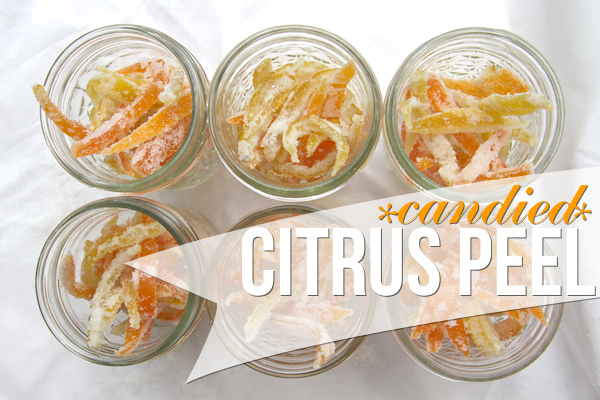 The best part is that it makes your house smell wonderful and everyone (including you!) is hooked up with breakfast for awhile. 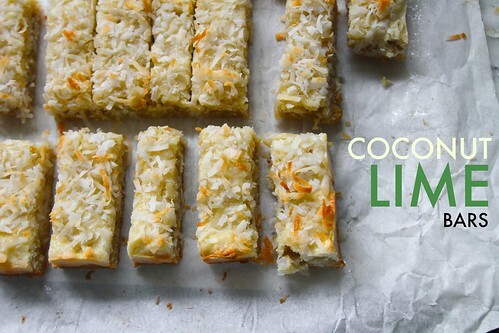 ONE OF THE BEST RECIPES EVER. It earns it’s killer status for sure. 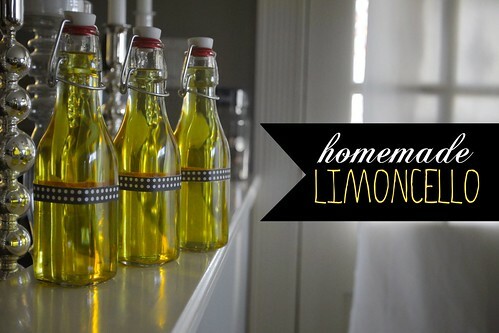 Make your house and other people’s house smell FAB. Rough skin ahead! It’s just another Winter annoyance. 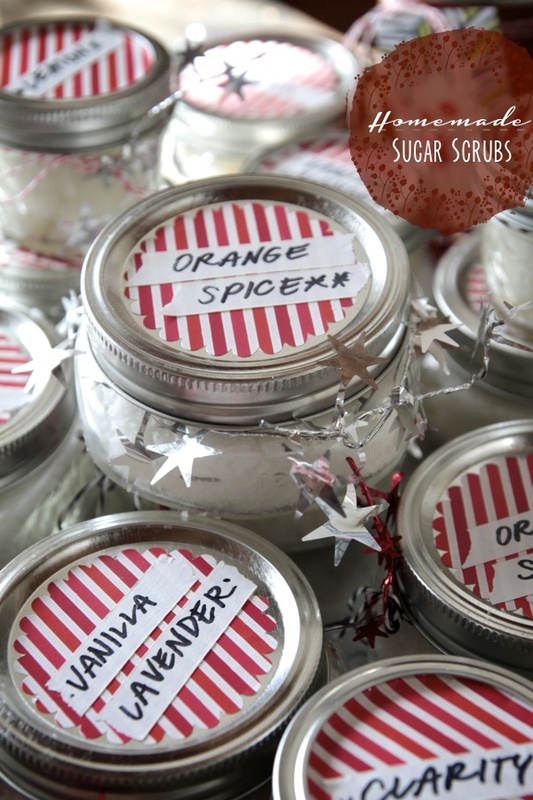 Make some sugar scrubs and give them away as gifts! Give the gift of personalized napkins. 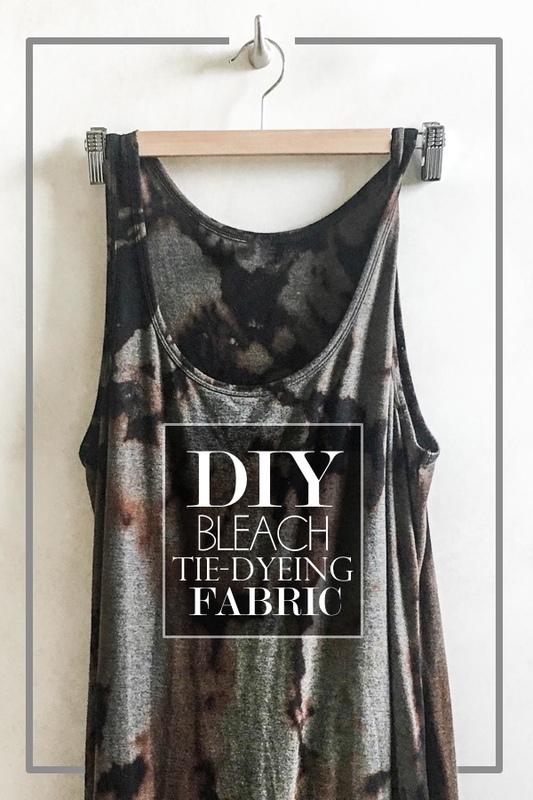 Here’s how to make them with BLEACH! 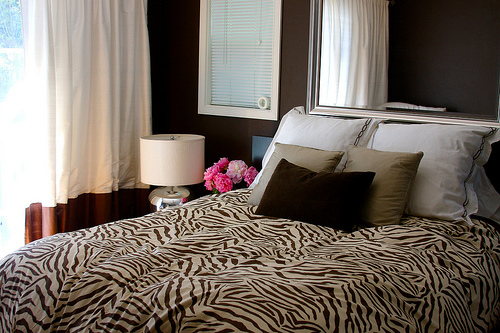 Ohhhh MY – love this list! 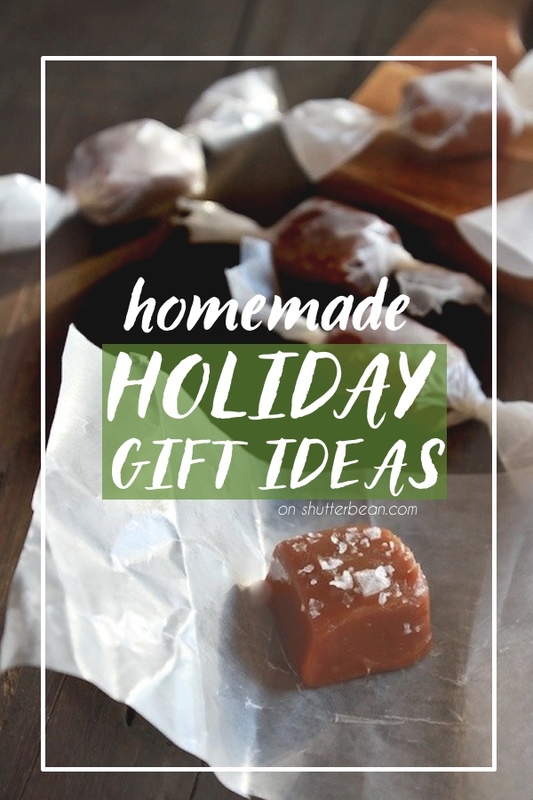 I actually have a pinterest board dedicated to foodie gifts, all of which I still have to try, but this list definitely steps it up a notch! 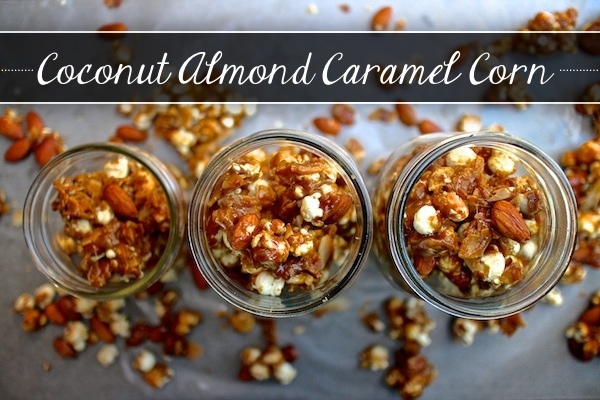 Love the honey walnuts, and that pumpkin butter… Mmm. I think I’d have trouble actually giving these to someone other than myself. Oh my goodness! 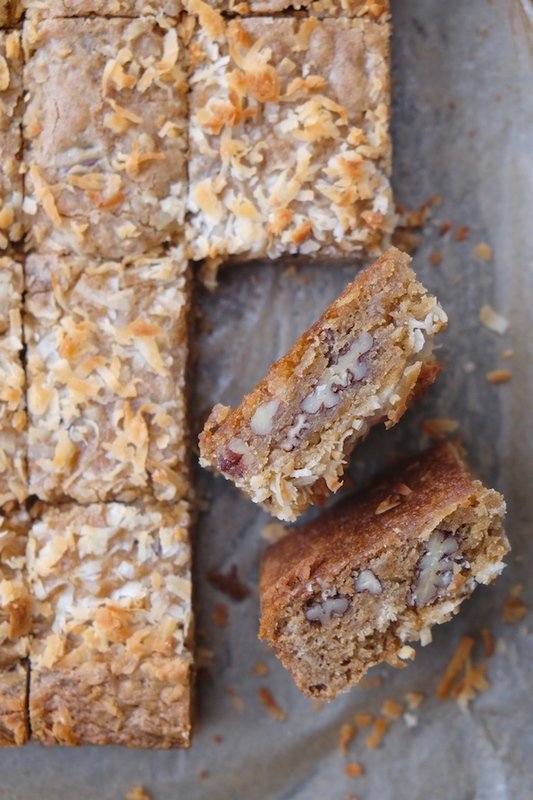 These all look delicious, especially those rocky roads, yum! I will be making chilli jam, peanut butter fudge, oreo truffles and candy cane bark as edible Christmas gifts this year but I might have to try some of your recipes too! there are a lot of cool ideas! ones I’ve never thought of. Hope it helps! Very helpful. I wouldn’t have thought of including the word “edible” in the search. Thank you! 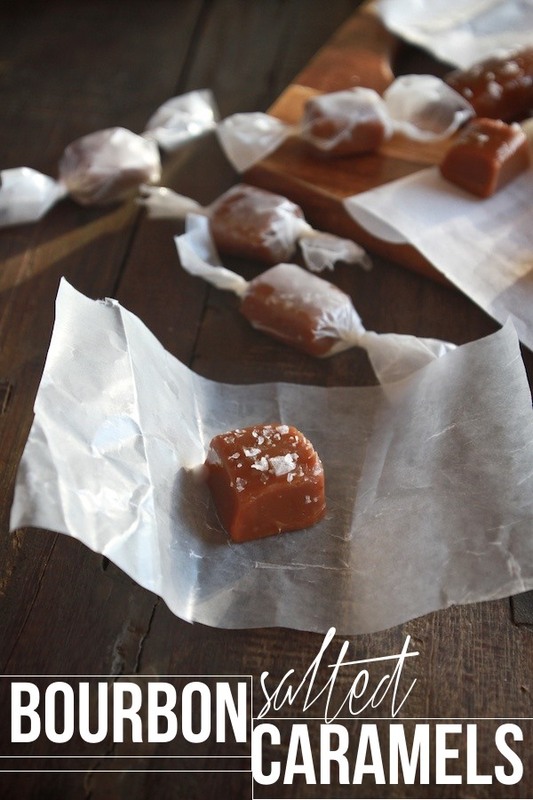 You are my source for homemade Christmas treats! 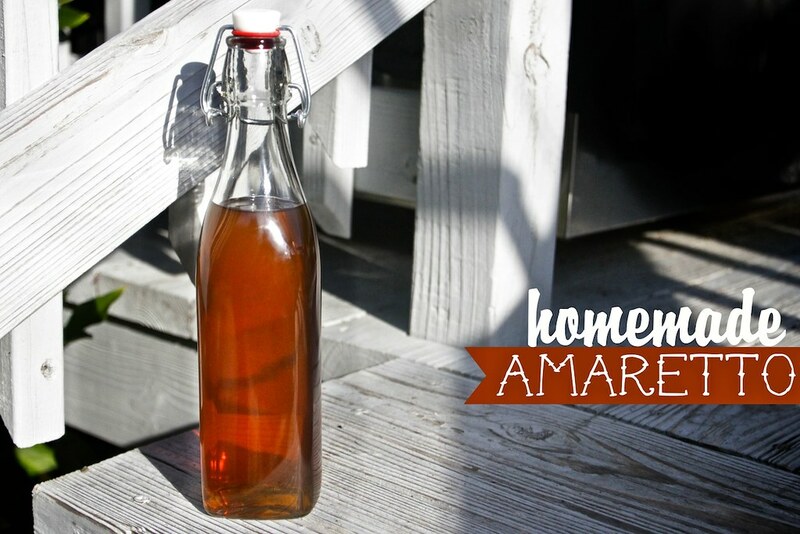 In fact, I discovered you a few years ago when I found your recipe for homemade amaretto (which I made for my then-boyfriend, now husband’s band mates). It was a HIT! 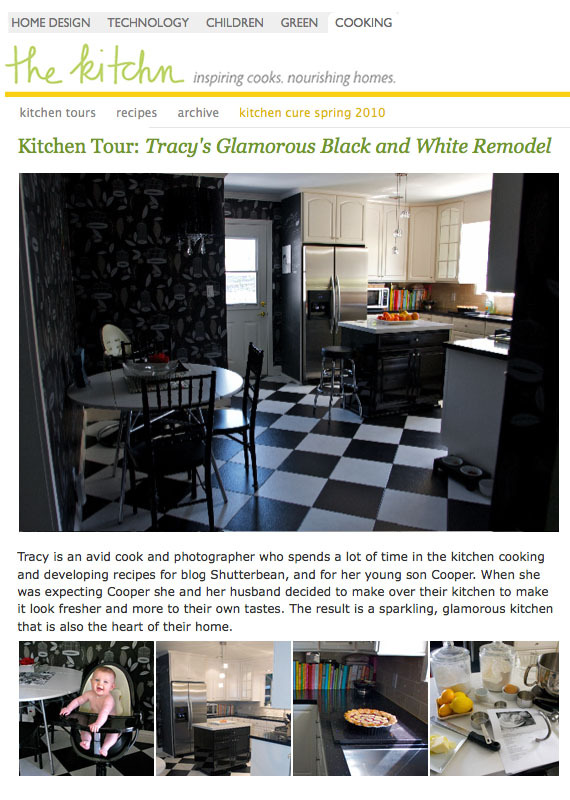 And I’ve been regularly making your recipes ever since. Not a fail, yet! So, I’m really looking forward to your Crunchy Peppermint Bark. 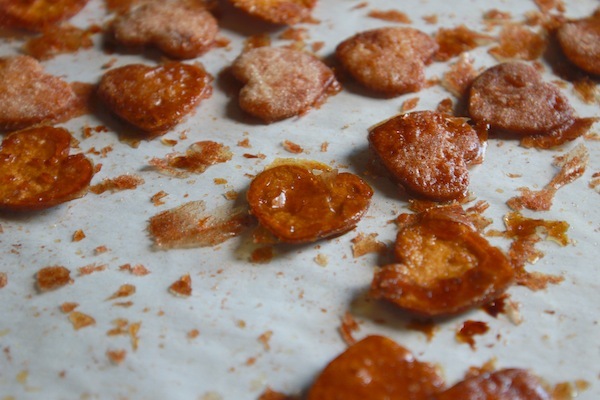 In fact, I have two holiday parties that require snackage on Saturday alone! So, looks like I need to stock up on Rice Crispies. 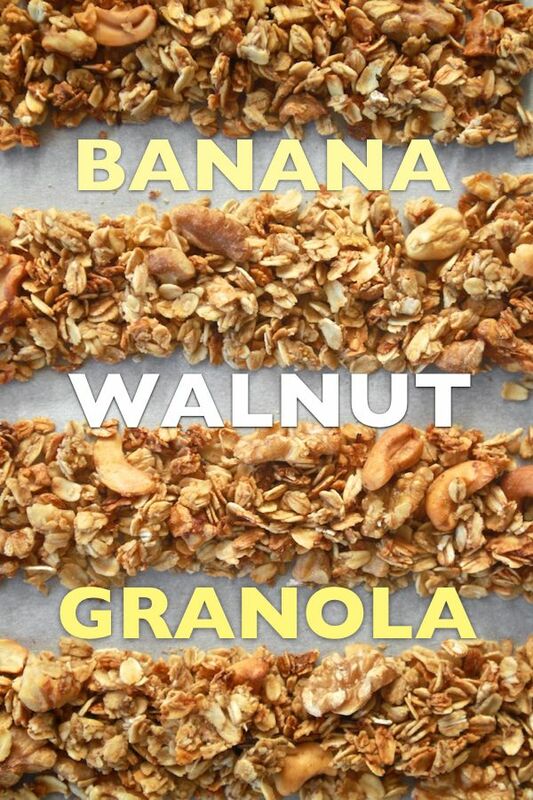 I WILL BE MAKING GRANOLA BARK THANK YOU VERY MUCH! My goodness! Do you look back at this list and think, I made ALL of this?!? You are amazing Shutterbean. Thank you for being a great reference all through the year! I used to be so crafty at Christmas time but this year I just can’t. Be. Assed. I did make a jar of gingerbread syrup for my lattes today though and I think I might make some for our neighbors- if they’re lucky.